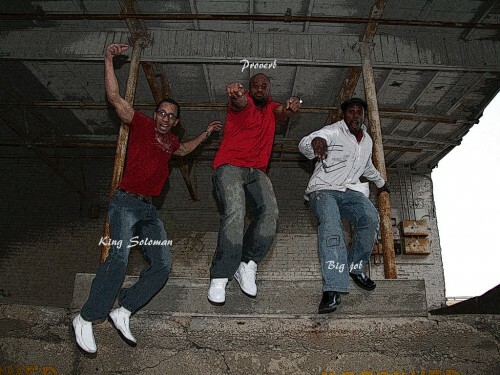 From the best christian hip hop group, “Hostyle Gospel”. 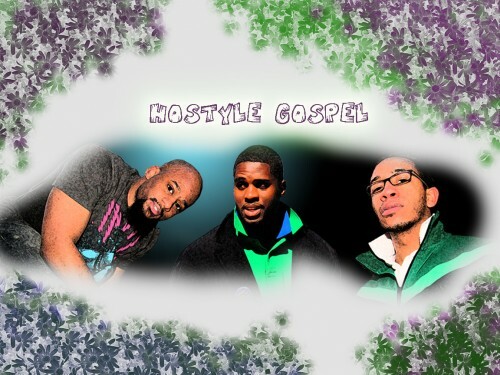 Hostyle Gospel sounds very Christian-like. Damn, beat me to it. 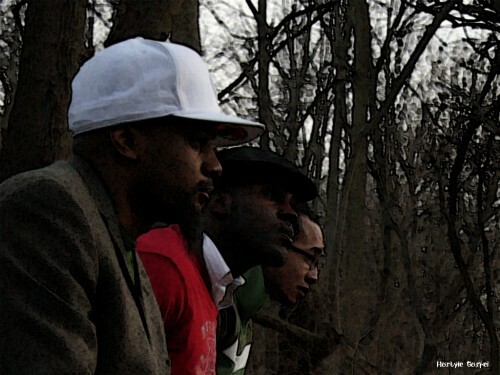 “The best christian hip-hop group”? That’s like saying “the best electrified testicle clamps” or “the best milkshake with broken glass in it”. What the hell is wrong with you people? I look this group up and they sound OK to me. You all must hate rap music, black people, or christian people. Just chill the hell out. I might be going out on a limb here, but it *might* have something to do with personal music preference. FYI, you can’t say crap without rap.